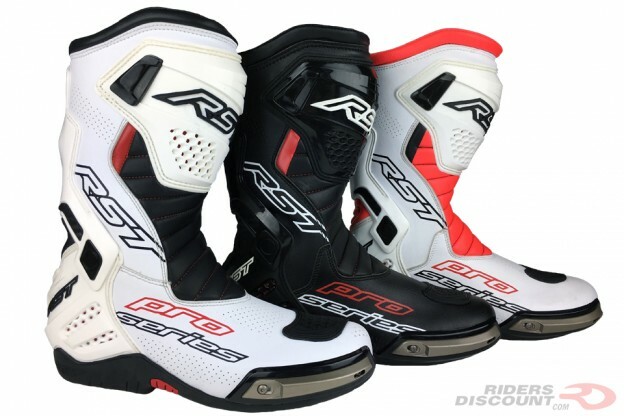 This entry was posted in News, Product Reviews and tagged Motorcycle Boots, Riders Discount, RST, RST TracTech Evo-3, RST TracTech Evo-3 Sport Boot on August 8, 2018 by Riders Discount. 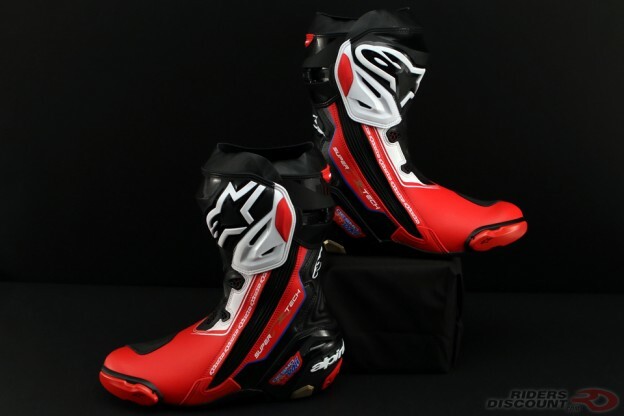 This entry was posted in News, Product Reviews and tagged Alpinestars, Alpinestars Limited Edition Schwantz Supertech R Boots, Kevin Schwantz, MotoGP, Motorcycle Boots, Riders Discount, Supertech R Boots on April 23, 2018 by Riders Discount. 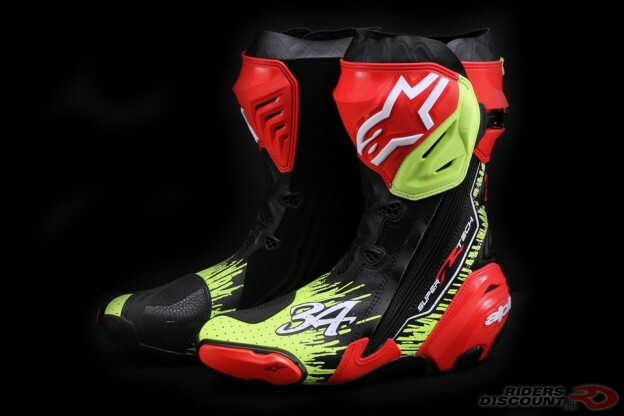 This entry was posted in News, Product Reviews and tagged Dainese, Dainese R Axial Pro In Boots, Motorcycle Boots, Riders Discount, Valentino Rossi Boots on February 16, 2018 by Riders Discount. 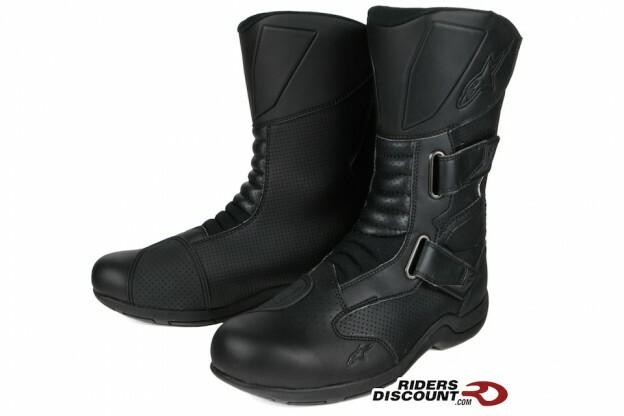 This entry was posted in News, Product Reviews and tagged Joe Rocket, Joe Rocket Superstreet Boots, Motorcycle Boots on July 6, 2017 by Riders Discount. 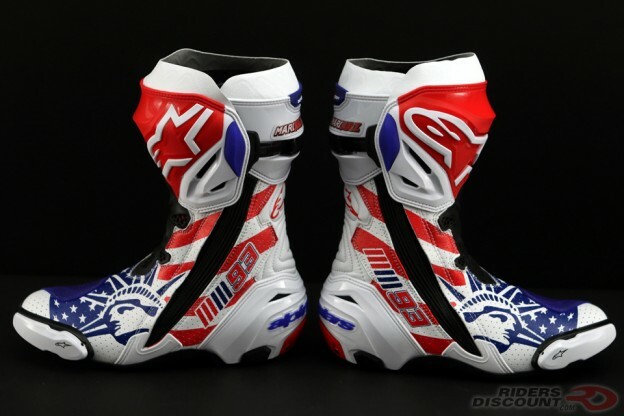 This entry was posted in News, Product Reviews and tagged Alpinestars, Alpinestars Andrea Dovizioso Boots, Alpinestars Andrea Dovizioso Supertech R Boots, Alpinestars Limited Edition Boots, Alpinestars Limited Edition Victory Supertech R Boots, Alpinestars Supertech R, Alpinestars Supertech R Boots, Alpinestars Victory Supertech R Boots, Andrea Dovizioso, Andrea Dovizioso Boots, Andrea Dovizioso Motorcycle Boots, Desmo Dovi, MotoGP, Motorcycle Boots, Motorcycles, Mugello, Riders Discount, riding boots, Supertech R Boots on June 6, 2017 by Riders Discount. 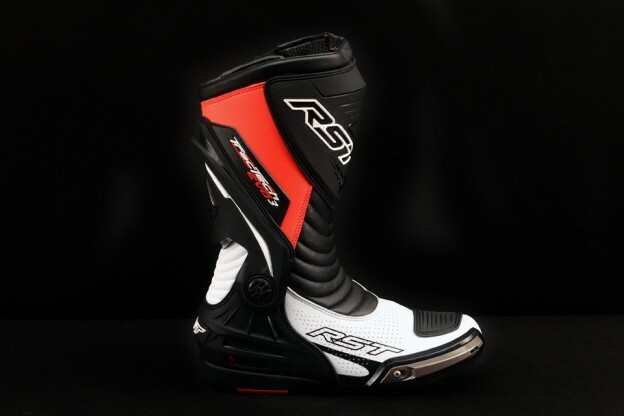 This entry was posted in News, Product Reviews and tagged Motorcycle Boots, Riders Discount, RST, RST Pro Series Race Boots, RST Race Boots, RST USA on May 28, 2017 by Riders Discount. 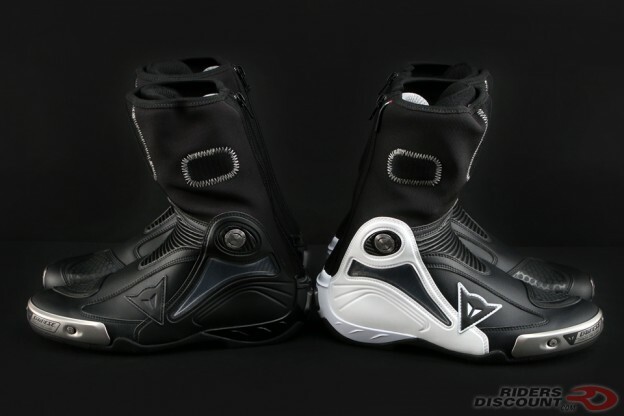 This entry was posted in News, Product Reviews and tagged Alpinestars, Alpinestars Limited Edition Boots, Alpinestars Limited Edition Mach 1 Supertech R Vinales Boots, Alpinestars Mach 1 Boots, Alpinestars Mach 1 Supertech R Boots, Alpinestars Supertech R, Alpinestars Supertech R Boots, Alpinestars Supertech R Vinales Boots, Alpinestars Vinales Boots, Arai Corsair-X Vinales-2 Helmet, Maverick Viñales, Motorcycle Boots, Motorcycles, Riders Discount, riding boots, Supertech R Boots on May 11, 2017 by Riders Discount. 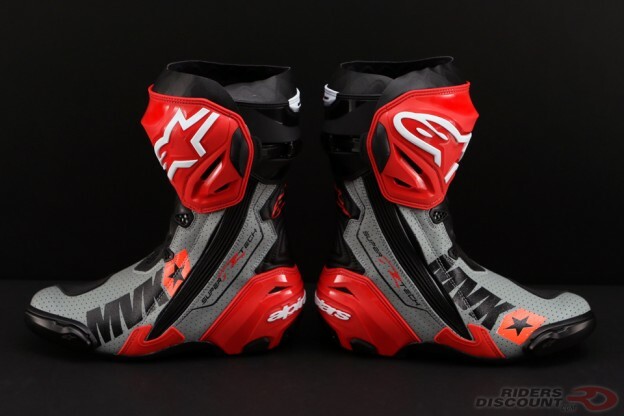 This entry was posted in News, Product Reviews and tagged Alpinestars, Alpinestars Limited Edition Boots, Alpinestars Limited Edition Supertech R Marquez Boots, Alpinestars Marc Marquez Boots, Alpinestars Marquez Boots, Alpinestars Supertech R, Alpinestars Supertech R Boots, Alpinestars Supertech R Marquez Boots, Marc Marquez, Marc Marquez Boots, Marquez Supertech R Boots, Motorcycle Boots, Motorcycles, Riders Discount, riding boots, Supertech R Boots on April 20, 2017 by Riders Discount. 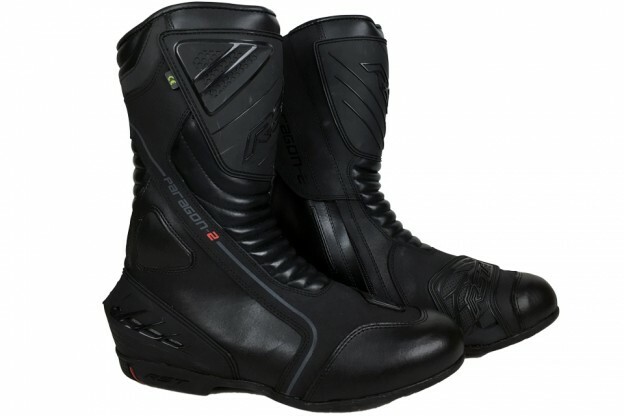 This entry was posted in Product Reviews and tagged Motorcycle Boots, Riders Discount, RST, RST Paragon II Boots, RST Paragon II Waterproof Boots, RST USA on December 10, 2016 by Riders Discount. 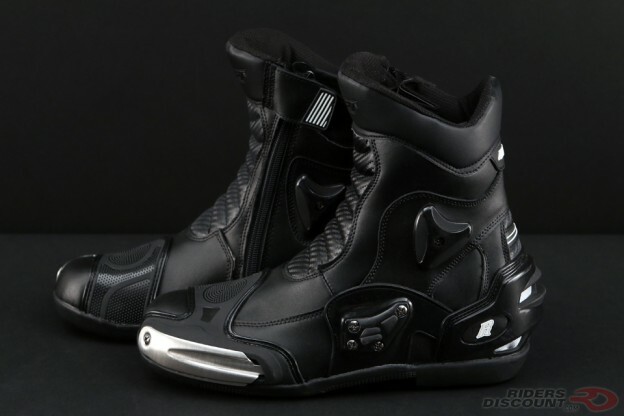 This entry was posted in Product Reviews and tagged Alpinestars, Alpinestars Boots, Alpinestars Roam-2 Air, Alpinestars Roam-2 Air Boots, Motorcycle Boots, motorcycle gear, Riders Discount on July 25, 2016 by Riders Discount.